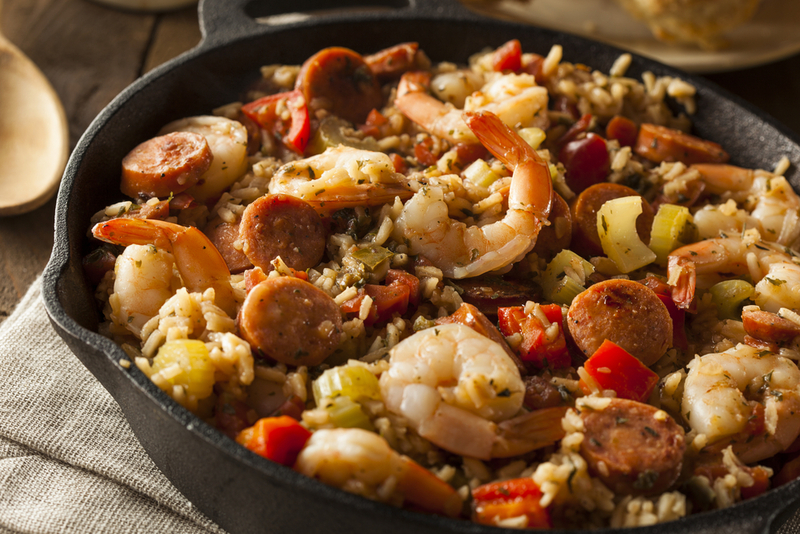 With a mix of Louisiana soul, Cajun spice and European influence, food and dining in New Orleans is unlike any other mix in the world. 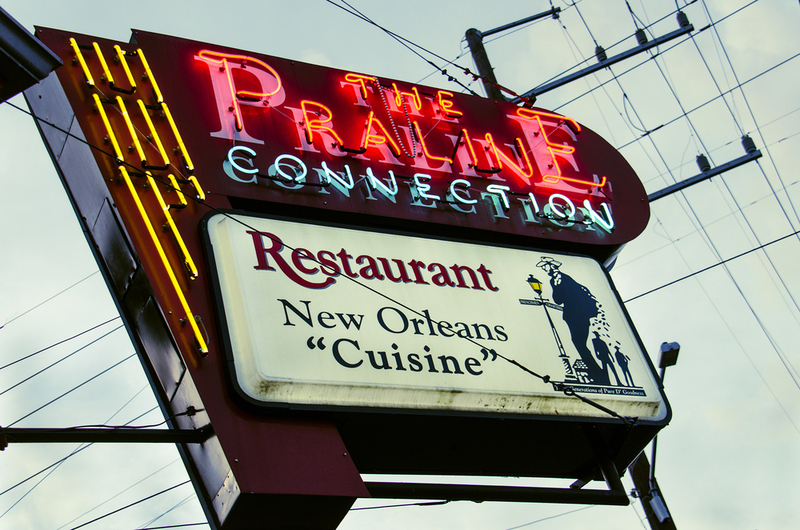 Know where to get the best po’ boy or Creole cuisine using our food and dining guide. 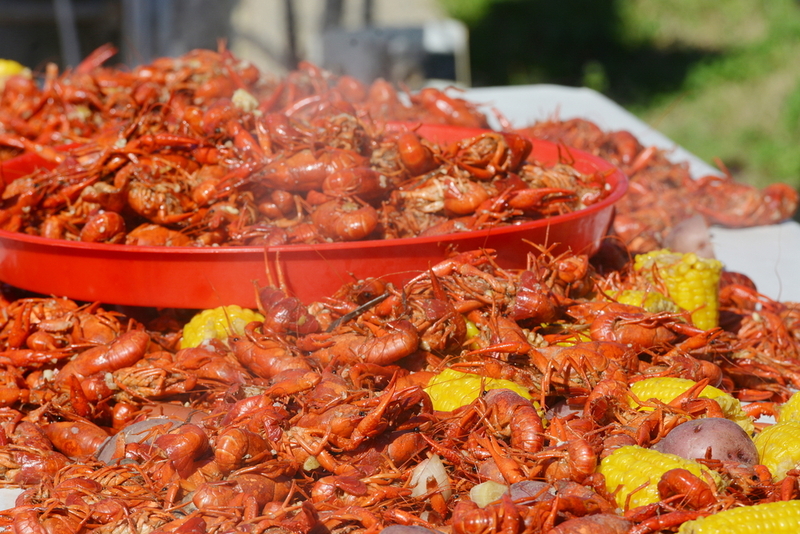 Tremé Creole Gumbo Festival, where they mix a brass band showcase with Louisiana’s favorite stew. Presented by the New Orleans Jazz & Heritage Foundation, the annual fest features the best brass jazz bands around, with Grammy-winning Rebirth Brass Band, Hot 8, and those from Tremé and the Free Agents. Best of all, it’s free! 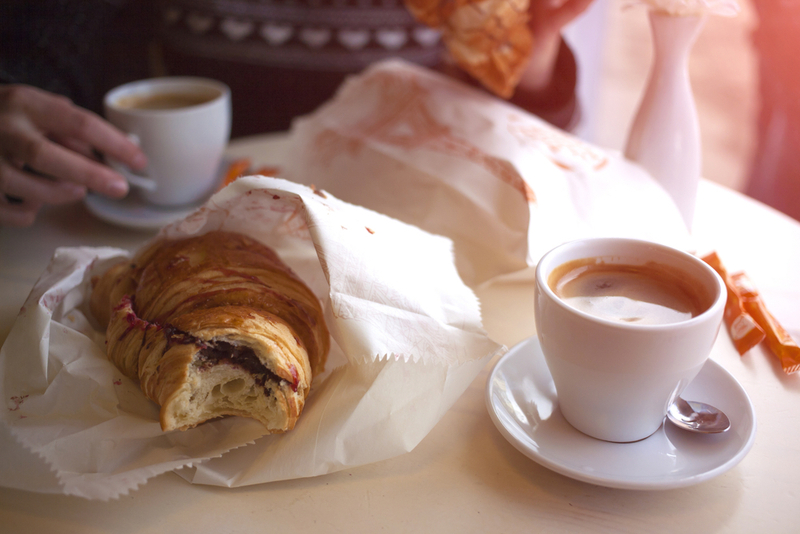 While there are diners open 24/7 across the French Quarter, let’s suppose you want a breakfast meal that starts with a clean slate. 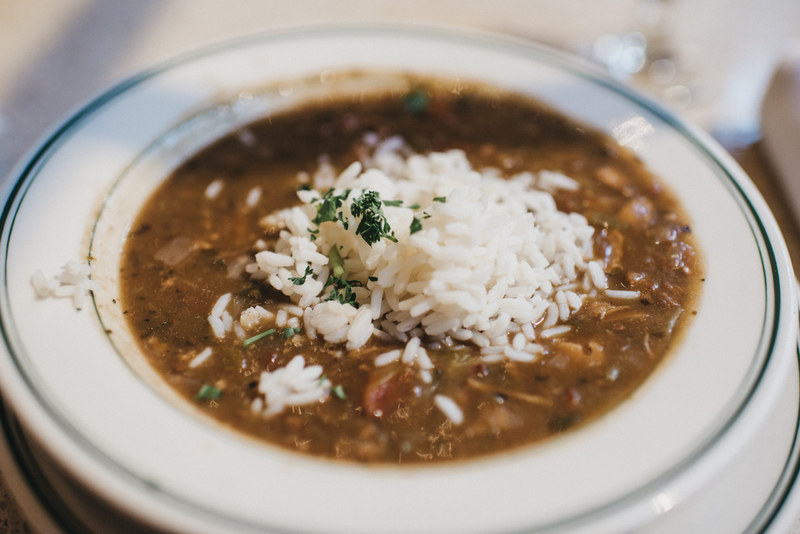 The food scene is new and diverse, even experimental at times, all set near the famed Spotted Cat jazz club, the Marigny Opera House, and Gene’s Curbside Daiquiris. 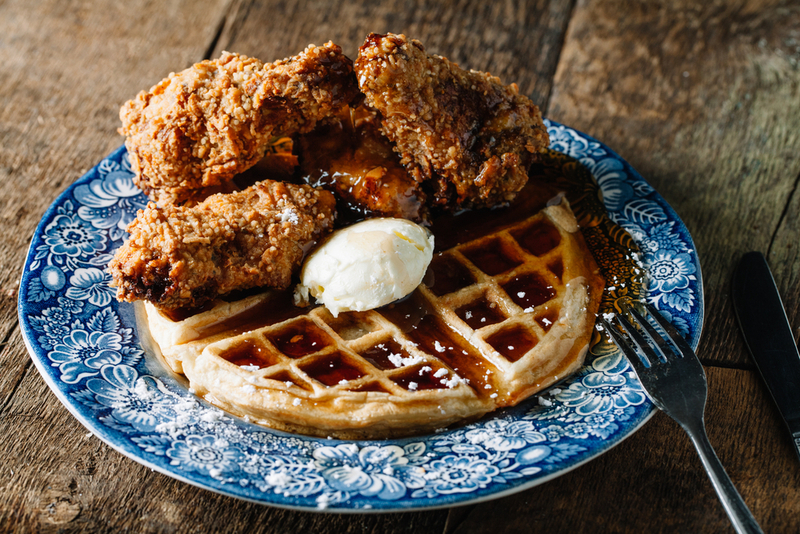 Check out these 5 spots in and around the French Quarter and eat to your heart’s content. 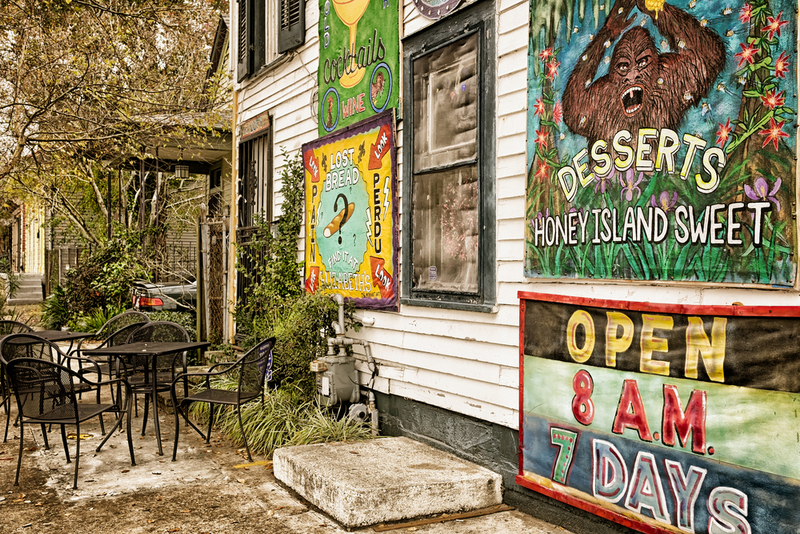 Magazine Street is a 6-mile thoroughfare dotted with historic houses and mansions with wrap-around porches, old trees, antiques, handcrafts and restaurants. Here’s a day guide for Magazine Street - how to get there, where to eat, and what to do. 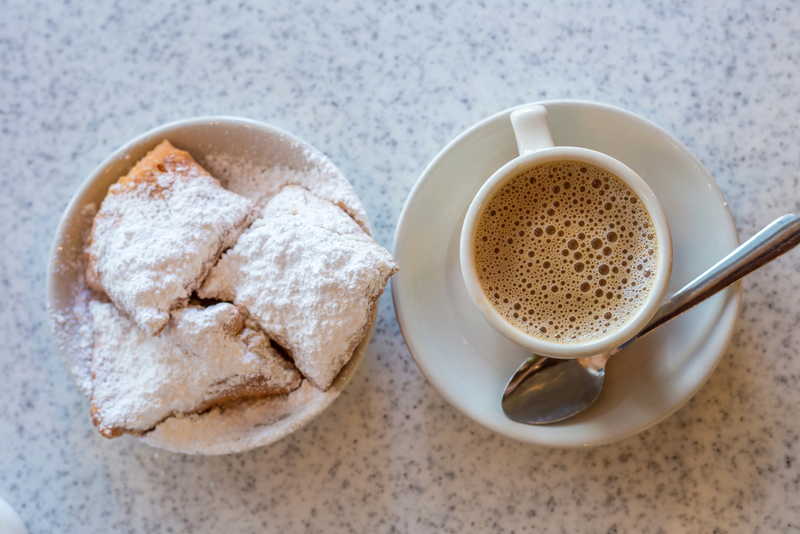 Beignets paired with café au lait (pronounced "o-LAY") is specific to New Orleans, and made a Nola staple at Café du Monde.